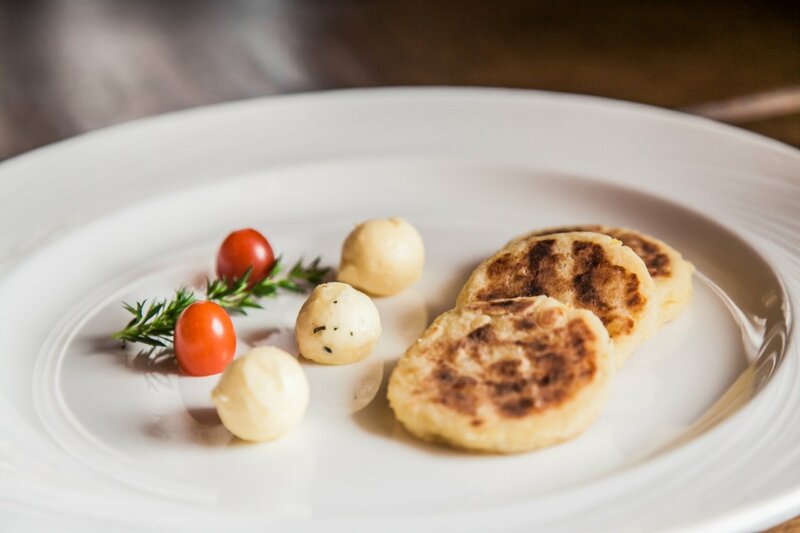 Learn traditional dishes of Podhale. Here, you will taste a true sour soup (kwaśnica) and other local delicacies. Welcome to Zbójecki Łygotnik. 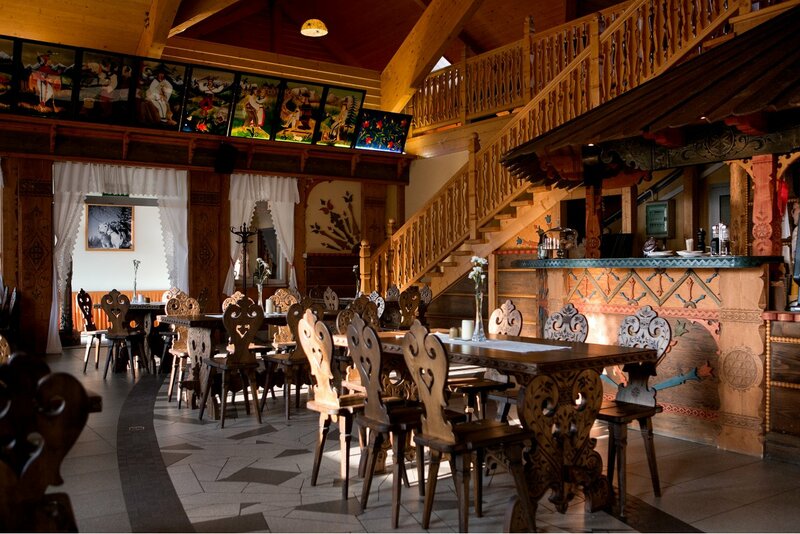 This is a regional restaurant which offers exceptional dishes of Podhale. Taste and quality first of all. We prepare each dish on the basis of fresh products. We buy vegetables and fruit from eco-friendly farms in the neighbourhood, which are personally inspected by our chef. What else will you taste? Certified traditional cheese, cold meat and meat from our own smoking chamber and seasonal products. Taste that to learn the true taste of Podhale. You will remember our local delicacies, atmosphere, highland decorations and true hospitality of Bukovina for a long time.